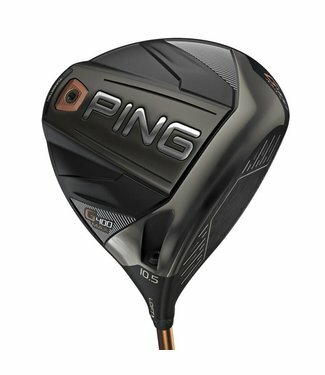 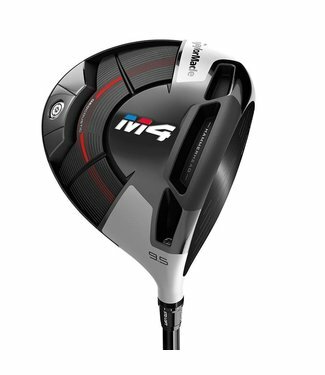 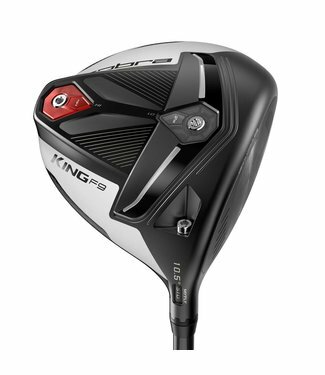 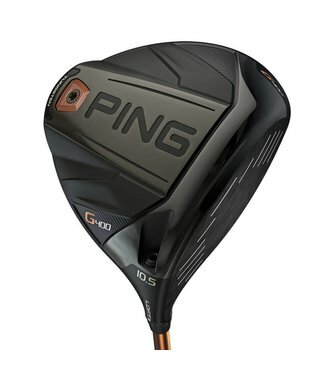 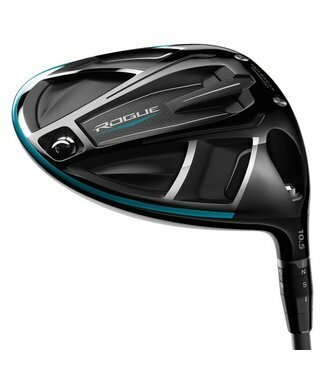 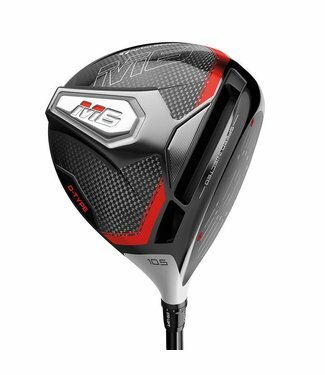 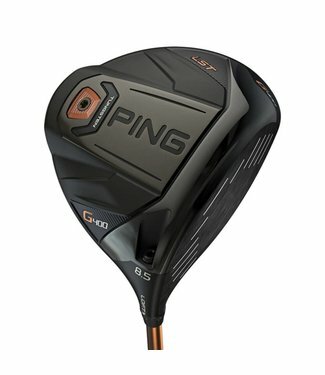 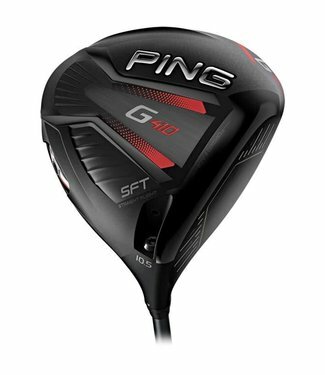 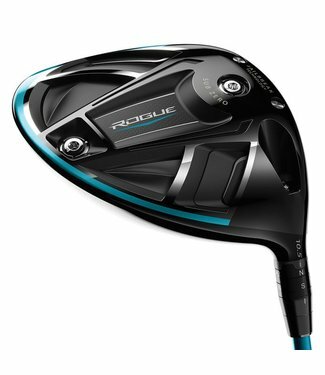 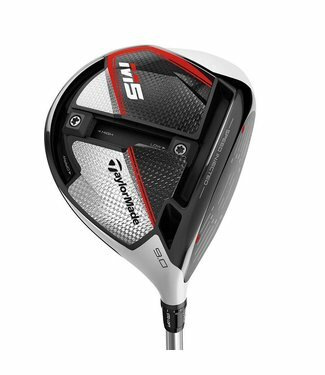 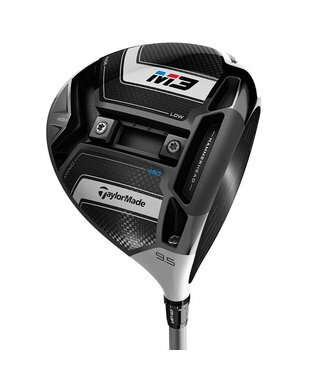 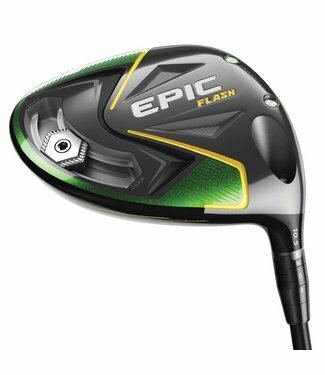 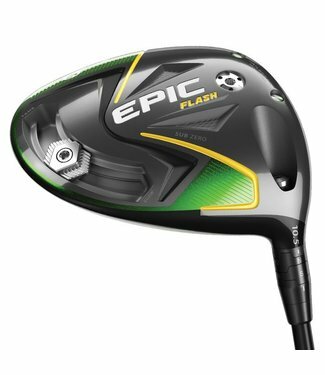 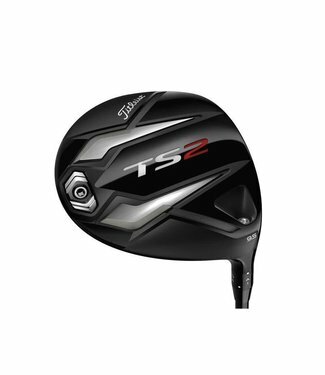 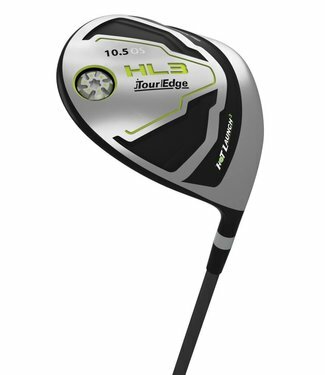 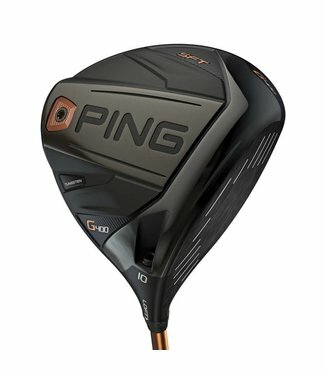 SLICE-FIGHTING CONTROL The Hot Launch 3 driver offset driver..
A radical departure from traditional driver-face design, Twi.. The multi-material design combines drag-reducing technology ..
STRAIGHTER GOES FARTHER Introducing a great fit for players .. 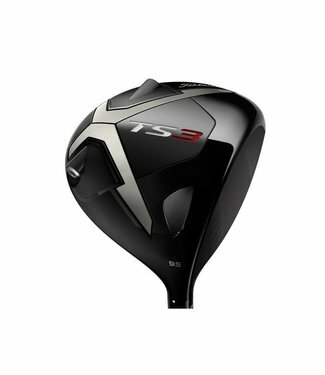 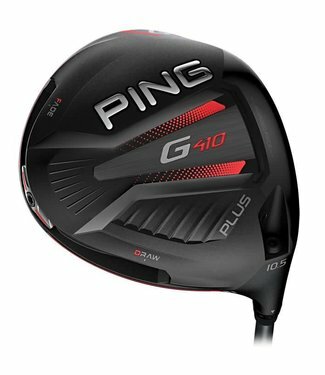 The G410 SFT (Straight Flight Technology) provides maximum f..